There are six official climbing routes by which to climb Mt Kilimanjaro, namely: Marangu, Rongai, Lemosho, Shira, Umbwe and Machame. 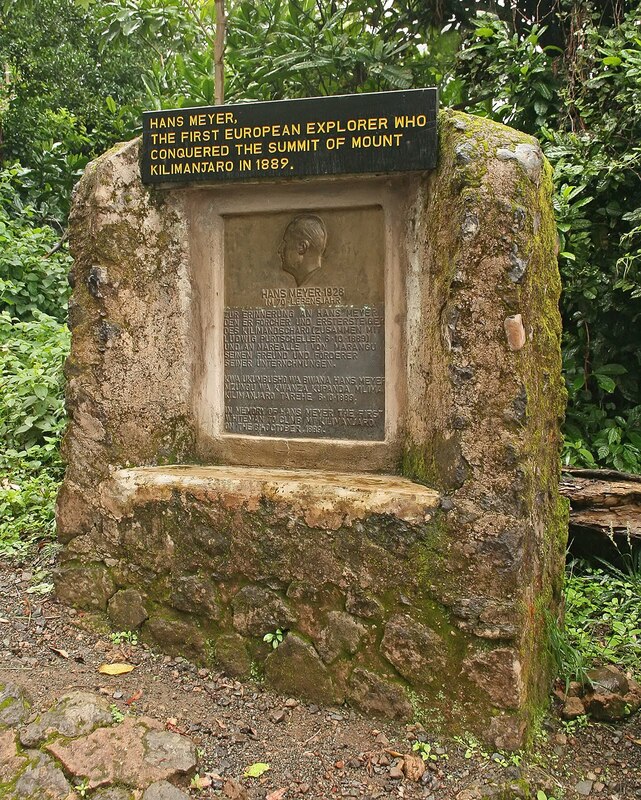 Of all the routes, Machame is by far the most scenic albeit steeper route up the mountain, which can be done in six or seven days. The Rongai is the easiest camping route and the Marangu is also relatively easy, but accommodation is in huts. As a result, this route tends to be very busy, and ascent and descent routes are the same. People who wish to climb Kilimanjaro are advised to undertake appropriate research and ensure that they are both properly equipped and physically capable. Though the climb is technically not as challenging as when climbing the peaks of the Himalayas, the altitude, low temperature, and occasional high winds make this a difficult and dangerous trek. Acclimatisation is essential, and even then most experienced climbers suffer some degree of altitude sickness. Kilimanjaro summit is well above the altitude at which high altitude pulmonary edema (HAPE), or high altitude cerebral edema (HACE) can occur. All climbers will suffer considerable discomfort, typically shortage of breath, hypothermia and headaches. 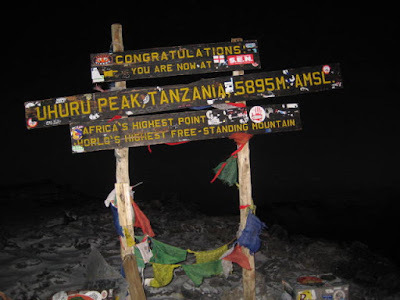 The rate of ascent on all Kilimanjaro climbs is much faster than the recognised recommendation of 500m per day and the fact that many people summit without major problems is largely due to the fact that having reached the summit they descend very quickly thereby preventing the worst effects of altitude setting in. For any type of climber, the golden rules are to climb as slowly as possible and at a rate where the heart and lungs are not stressed and make sure that everyday you climb to a point higher than where you sleep. On most days this will mean reaching camp and then going higher for half an hour before descending for supper. 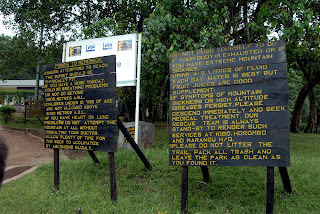 The Machame route does have the major advantage of having several days when you go up and down as part of the route and this is the main reason why this route has such a high success rate. Tanzanian Medical Services around the mountain have expressed concern recently over the current influx of tourists that apparently perceive Kilimanjaro as an easy climb. However this is not the case. Many individuals require significant attention during their attempts, and many are forced to abandon the climb. 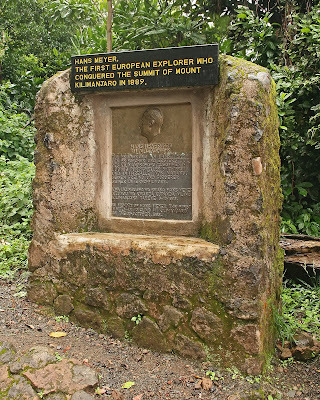 An investigation into the matter concluded that tourists visiting Tanzania were often encouraged to join groups heading up the mountain without being made aware of the significant physical demands of the climb, although many outfitters and tour operators flaunt high success rates for reaching the summit. The Kilimanjaro National Park shows that only 30% of climbers actually reach the Uhuru summit with the majority of climbers turning around at Gilman’s Point, 300 metres short of Uhuru, or Stella Point, 200 meters short of Uhuru. Kilimanjaro is often underestimated because it is not a technical climb. However, many mountaineers consider Kilimanjaro a very physically demanding climb. Some estimate that more people have died to date climbing Kilimanjaro than Mount Everest but Everest is attempted by significantly fewer climbers. In August 2007 four climbers died within a week underscoring the point that climbing it should not be taken casually. Multiple people (climbers, porters, and guides) die on the mountain each year. The majority of these deaths are porters, from hypothermia. Climbers fall on steep portions of the mountain, and rock slides have killed climbers. For this reason, the route via the Arrow Glacier was closed for several years. It re-opened in December 2007, but the park officials advise against taking that route and tell climbers that they can climb, but at their own risk. When attempting the Arrow Glacier route, climbers must leave early in the morning and make it past the rock face before mid-afternoon as when the sun comes out, unfrozen rock slides become quite common.